We strive to keep the registration costs of LEAD low — in fact, our camp registration fee is over $250 less than the closest-priced week-long comparable program in the country. Still, we know that these fees can difficult for some families, and we want to provide everyone with as many options to keep LEAD affordable as possible. Check out the information below on LEAD discounts and financial aid to learn more about how you can save on camp registration this summer! This one’s easy! Just submit your registration and pay in full by 11:59pm on March 15, 2019 and you’ll receive $30 off the regular cost of $439. Register now! 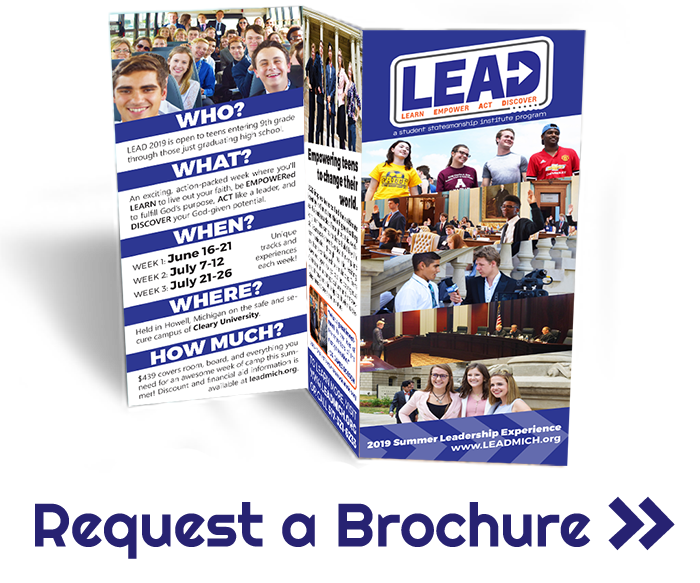 Find a group of at least ten people who have committed to registering for at least one week of LEAD. Submit the names of the people in your group, their emails, your name, your email and phone number, and the name you choose for your group (this name will need to be entered on the everyone’s registration form) to by clicking here. Once at least ten people from your group have registered, everyone in your group will be sent an email with the exciting news that they will receive $10 off their registration! The $10 discount is per student. You will receive a refund in cash at LEAD or may use the $10 towards LEAD merchandise. If you can’t get the names of ten people right away but have at least five, you may submit them and call or email the office with the rest of your names once you receive them. If you have any questions, please contact the office at 517.321.6233 or office@ssionline.org. Bring a friend to LEAD and save! For every first-time attendee you refer (with the exception of siblings), you’ll receive rewards in the form of a Meijer or Amazon gift card at camp. So get out there and go talk with some friends who haven’t heard about LEAD! Recruit friends! You can request brochures and posters (for free!) to help spread the word. Tell your friends to list you as their referrer on their registration form. 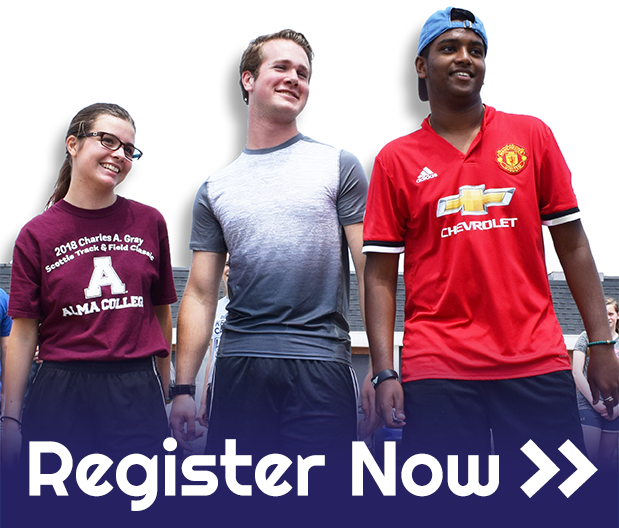 Referees must register by 11:59pm on June 3, 2019 in order for their referrer to qualify for rewards. For every first-time LEAD attendee you refer, your rewards will add up! At LEAD check-in on the first day of camp, you will receive a Meijer or Amazon gift card with your reward! If you have questions, email office@ssionline.org or call 517-321-6233. Thanks to a group of incredibly generous donors, we’ve never had to turn a single student away from LEAD due to lack of funds. If the registration cost would be a burden or your family, please consider pursuing the discounts above and submitting a financial aid application at ssionline.org/lead/financial-aid. We want every student to be able to experience LEAD for themselves! Use this form to create a group for LEAD! See details in the Group Registration Discount section above. Your group members will need to enter this name on their registration, so make sure it's simple (your school, club, or church name would work, or even just you last name). How many group members are you adding? Click here to keep up-to-date on registration details and sign up for our Email Newsletter!